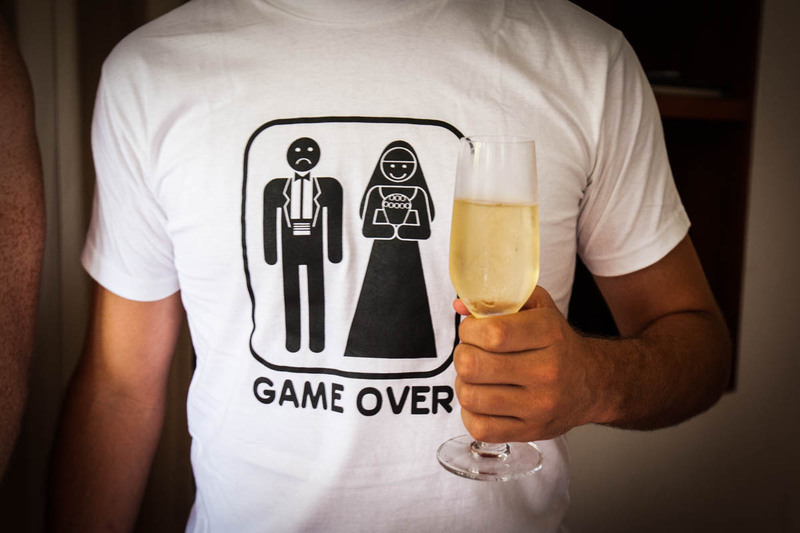 The wedding destination is among the things that make a difference in your wedding. 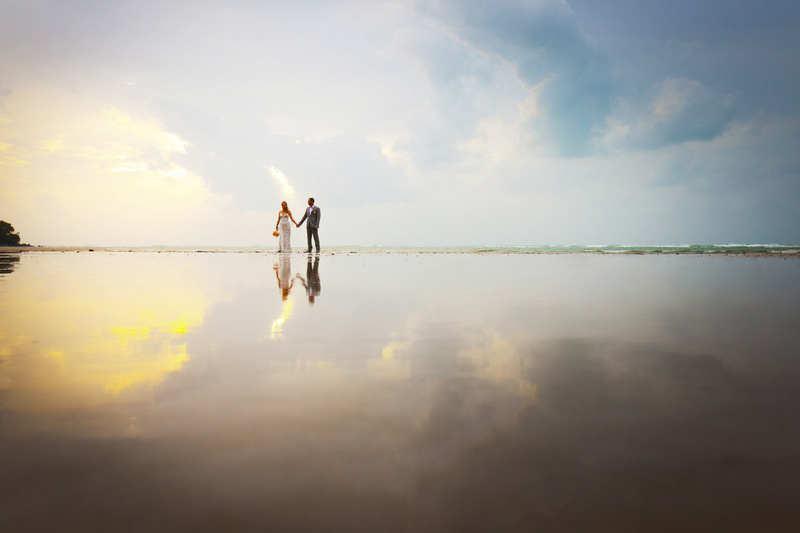 In this article, I will present you with the top pick of wedding destinations in Thailand; the best wedding beaches for your wedding day and honeymoons. Phra Nang Beach: The beach is situated at Krabi. 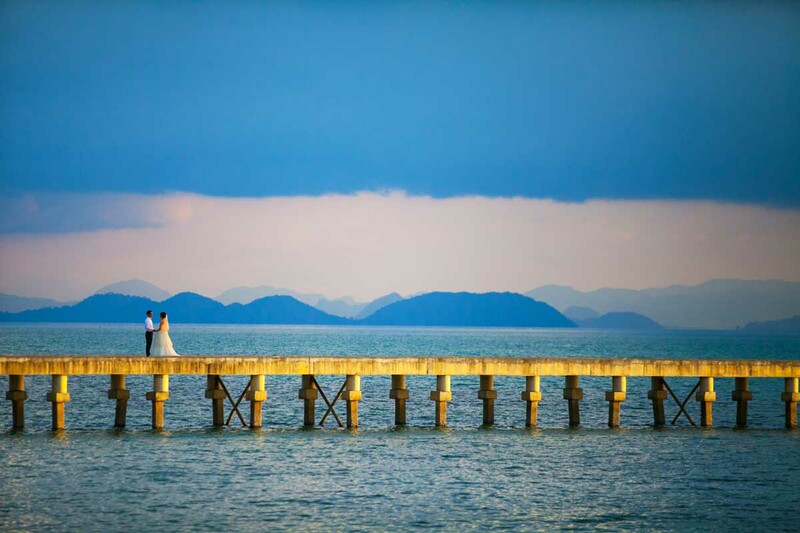 It is one of the spectacular sceneries in Thailand. 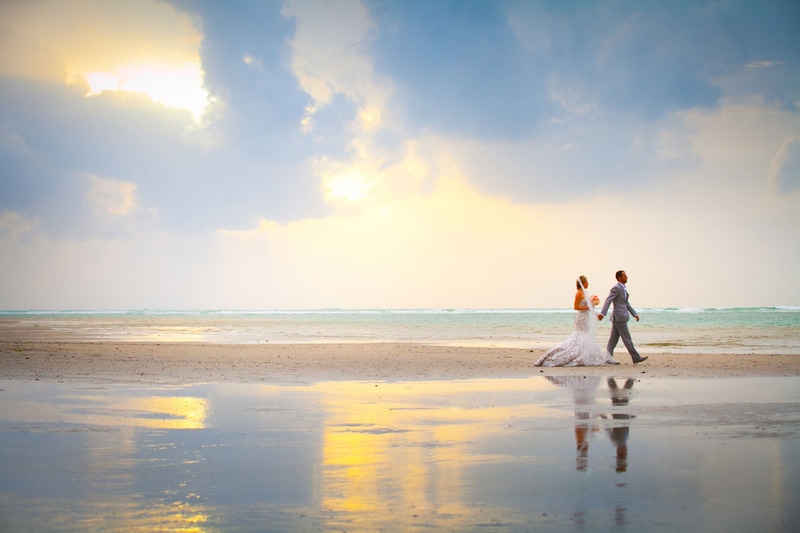 In fact, it is rated among the top 10 beaches of the world. 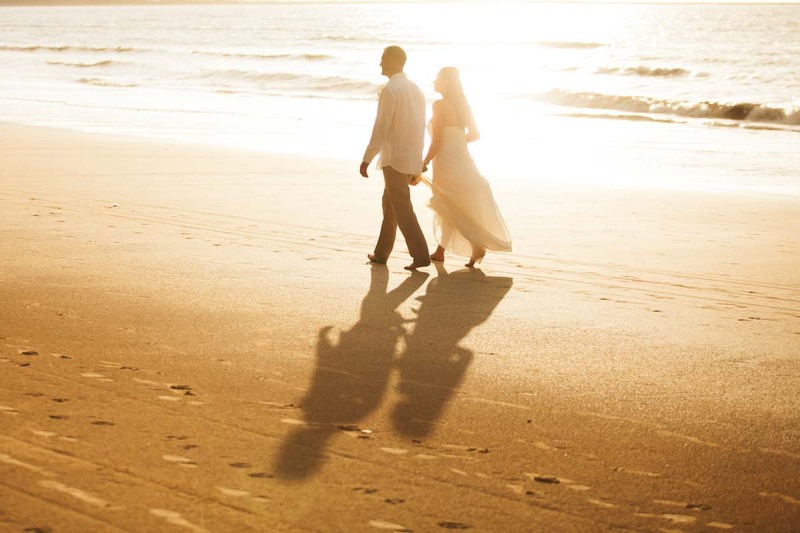 Beach wedding is great would be a great experience to you and your partner. 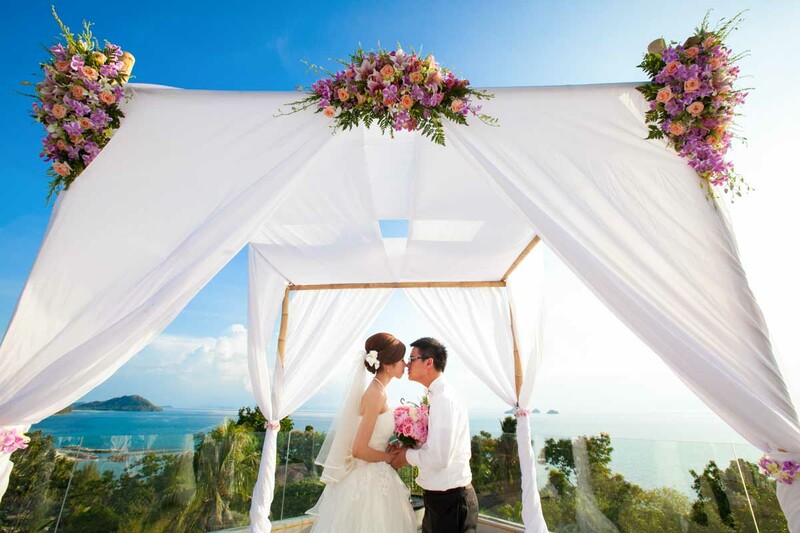 The PhraNang beach in Krabi offers the best features that make your wedding a memorable event. Talk of its wide strip of snow-like sand that has massive limestone cliffs that frame at both ends of the beach. 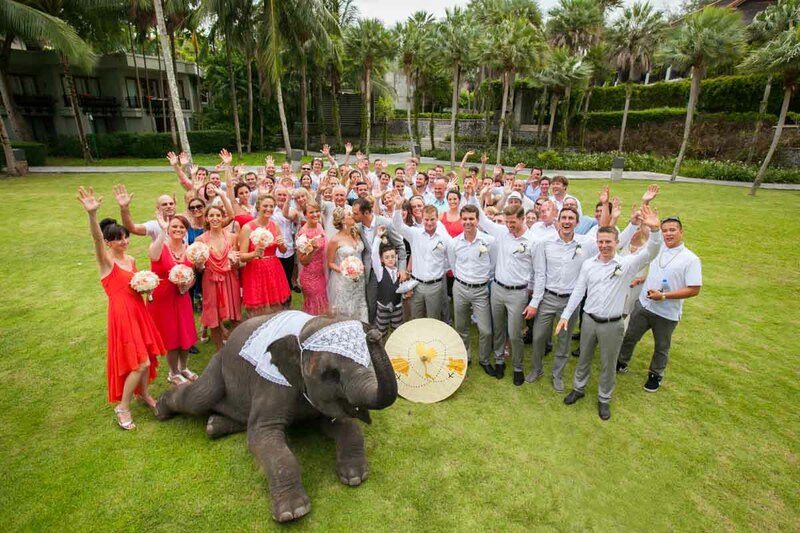 The Rayavadee resort, spa, tropical garden, and the coconut groves give your wedding a wonderful experience wedding in Krabi. 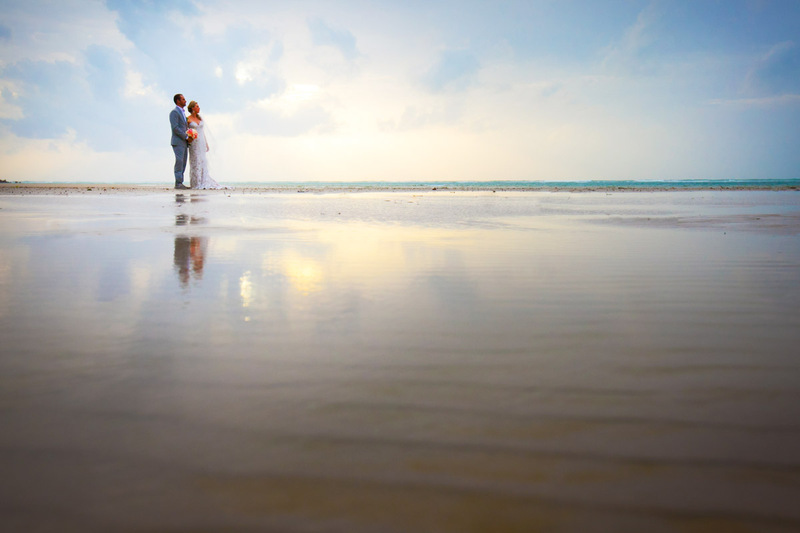 Khao Lak Wedding Beach : The beach is found on Phang nga , Around 40 Km, From Phuket international airport.The beach boasts of the hidden gems with soft and white sand and swinging coconut palms. 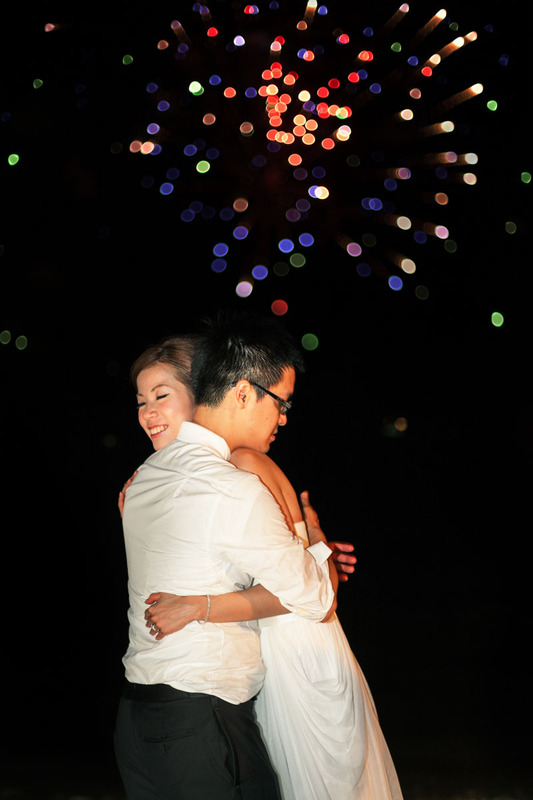 It, therefore, offers an awesome-tropical setting for Thailands weddings. 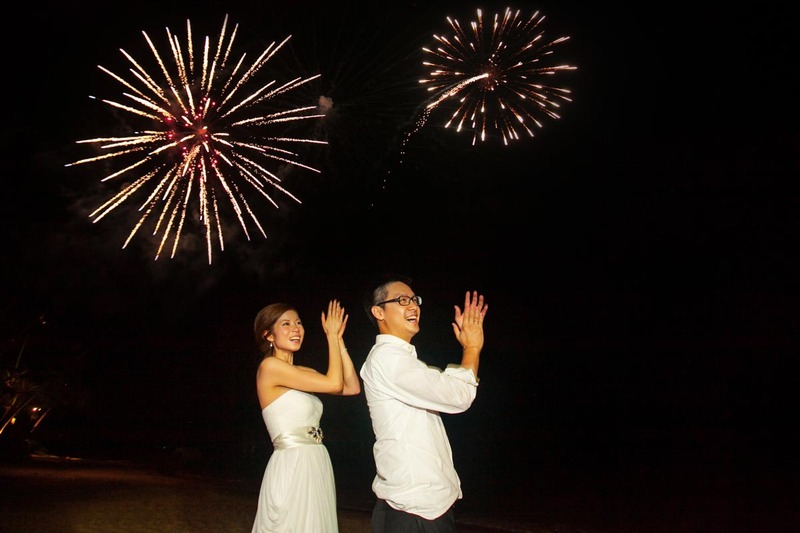 Khao Lak beach is one of the best beaches to hold your only life event. 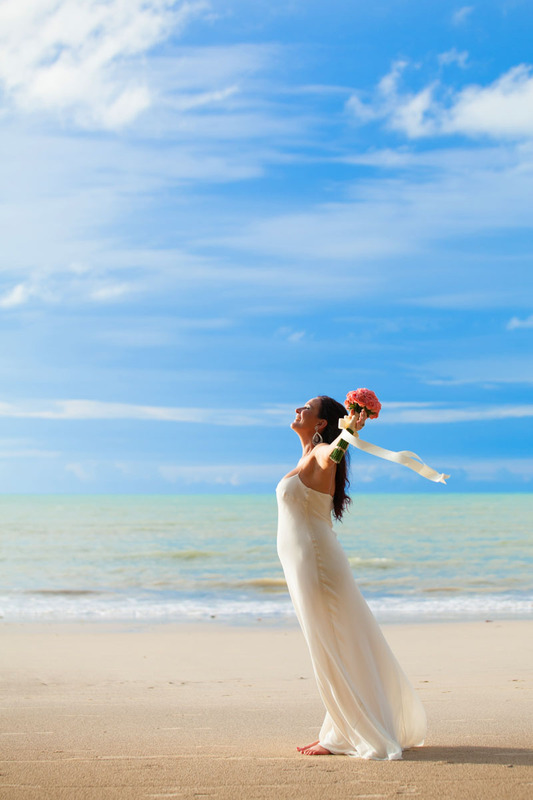 Thong Nai Pan Wedding Beach: The beach is situated in Thailand’s Gulf on Koh Phangan tropical island. This beach has two medium bays that are surrounded by tropical rainforest. 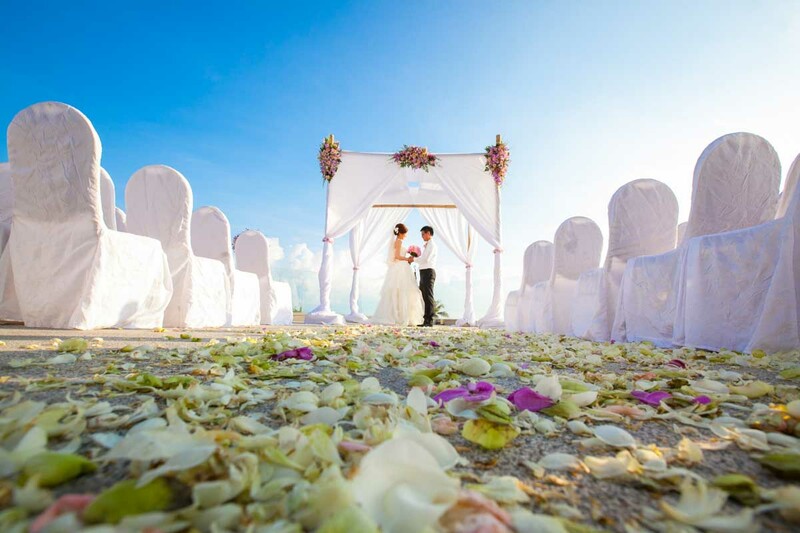 Inside the beach, is has many resort that offers a romantic experience for Thailand weddings. 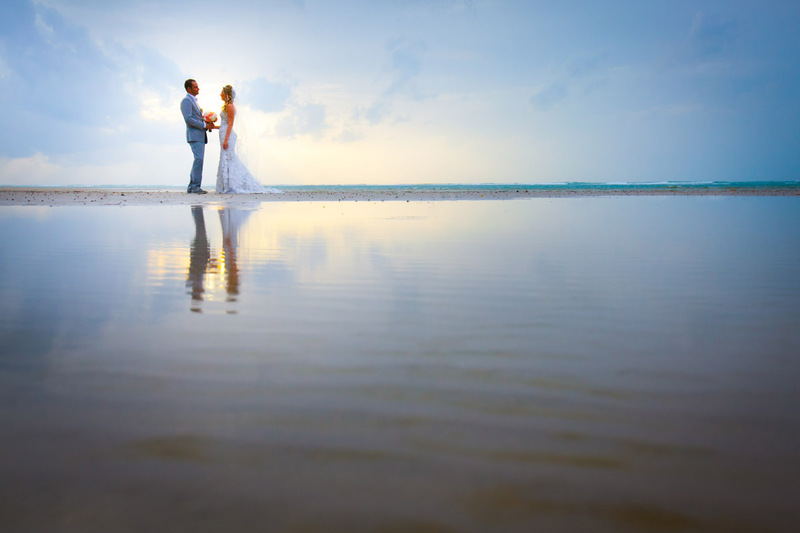 This beach will make your wedding day a real fun for your life and give your guest, family and friends a real beach wedding experience. 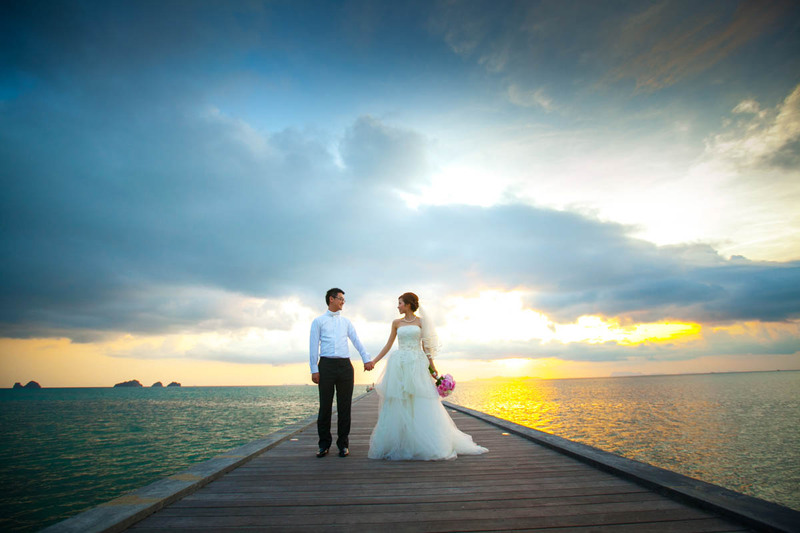 Koh Samui wedding : It is rated among the best wedding island in Thailand. 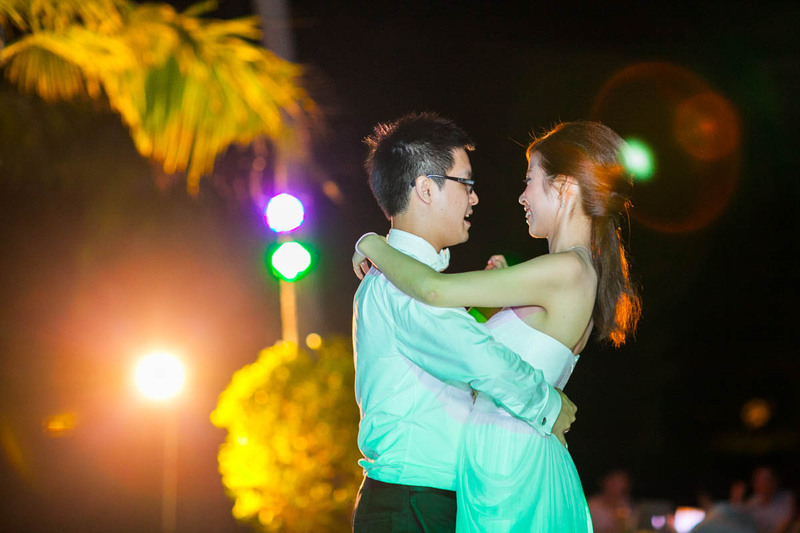 If you wish to have a stress-free wedding day, then this is the island with many beach to select as your wedding destination. 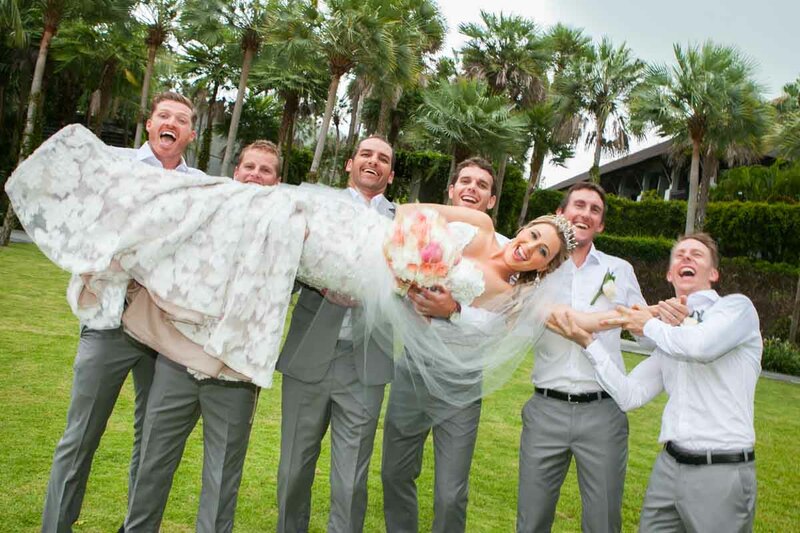 This island has several resorts from which you can choose one of the best depending on your budget and guest list. 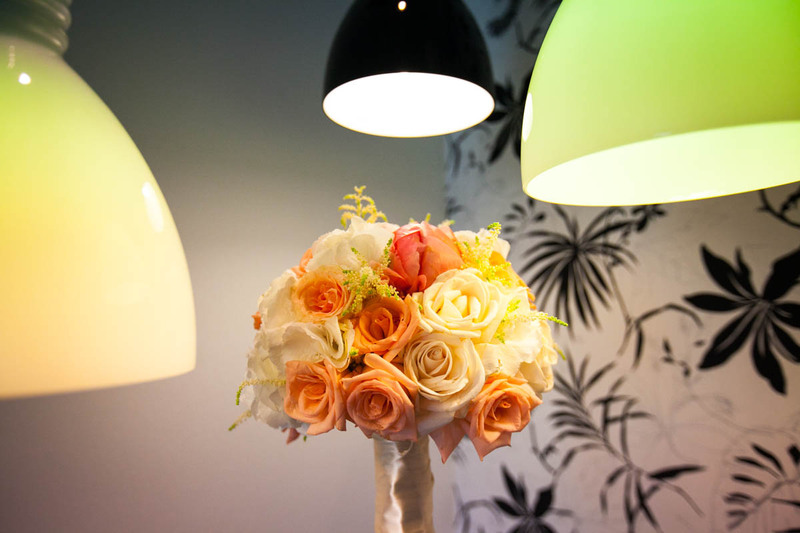 The stunning hotels, ground and of course services and resorts will make your wedding day an unforgettable experience. 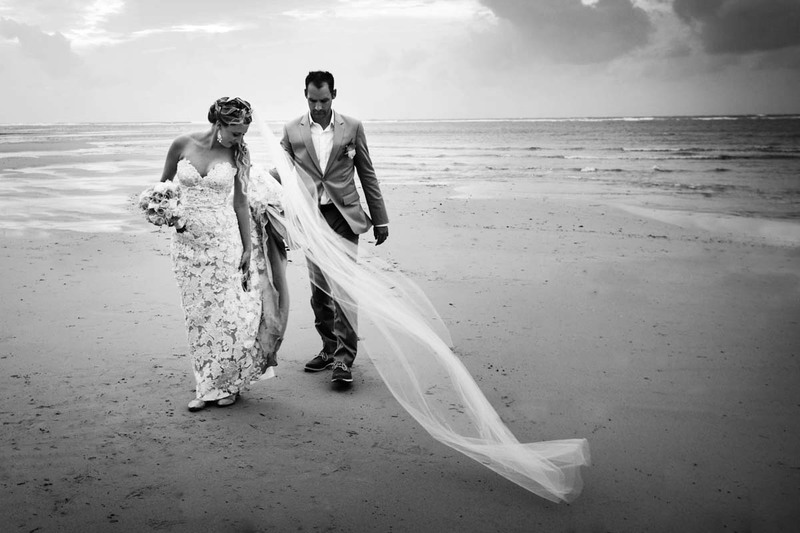 Photography photo shoot for Chanel with Michael wedding in Khao Lak beach Thailand.